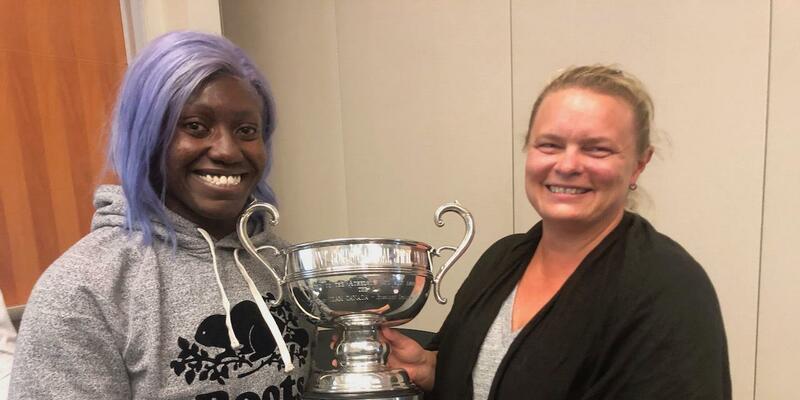 The L. Lamont Gordon Spirit Award was first presented in 2017 to recognize one of Canada’s bobsleigh or skeleton athletes who embodies the spirit of Team Canada. A bobsleigh athlete himself and leader in Canada’s business community, Mr. Gordon has generously invested in the nation’s high-performance bobsleigh and skeleton athletes’ pursuit of excellence. The Gordon family will provide a $1,000 gift and trophy to the named recipient at the beginning of each year.